Make that first impression count! A well designed sign attracts attention! We will design a sign that fits the pesonality of your business. 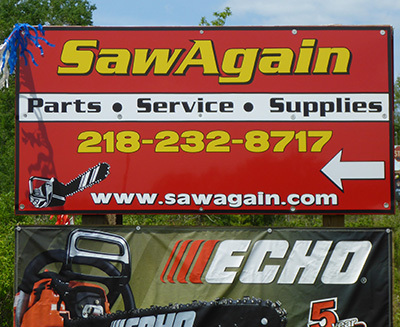 Our Alumalite signs is made of an aluminum composite sign panel, it's strong and rigid. Those sign panels surround a high density copolymer corrugated plastic core. These two sheets of aluminum, permanently bonded to both sides of the corrugrated plastic core, makes alumalite about the same weight of aluminum but is over 45 times stronger. Custom Alumalite signs from Ted's Signs are the ideal business solution when you desire a lightweight sign panel but need excellent sign rigidity.